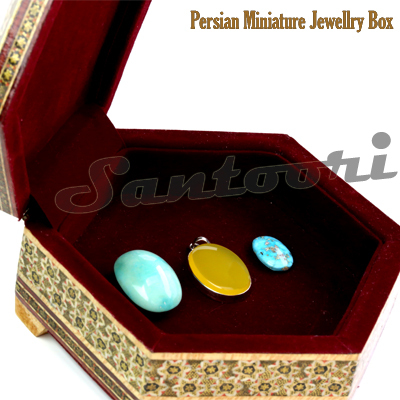 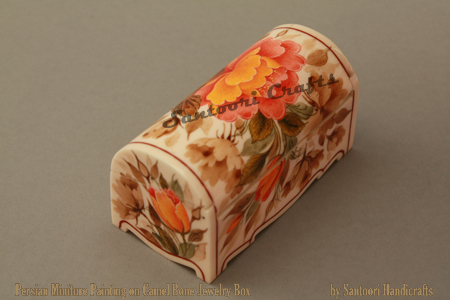 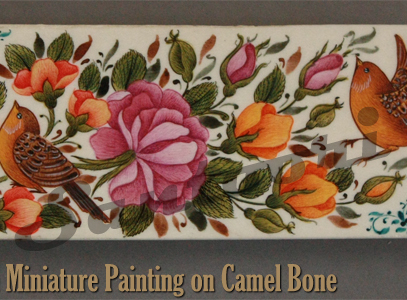 Santoori Handicrafts is an Online Store to buy traditional crafts from ethnic Iran, which displays Iranian Art with historical roots in ancient Persia. 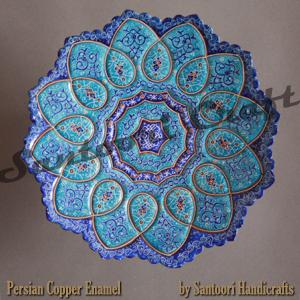 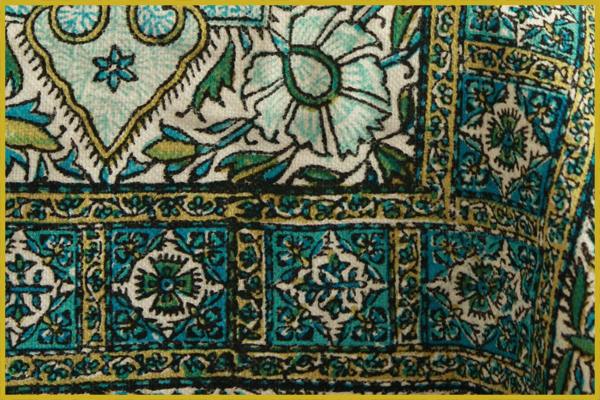 In this Handicrafts Portal you can find as well Handicrafts for Sale as a summary of information about traditional arts and crafts made in Iran. 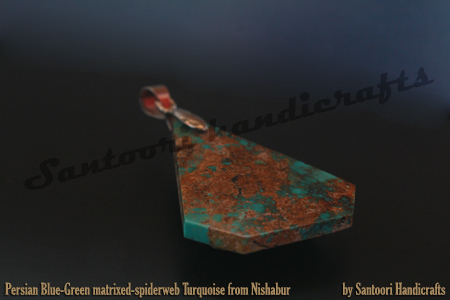 Each page in the portal has a significance that relates with the traditional art. 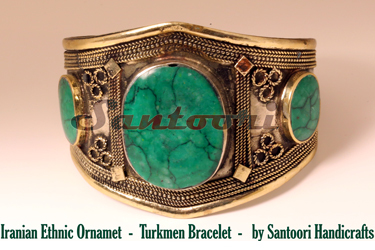 Moreover, Santoori provides the visitors an easy access to product information. 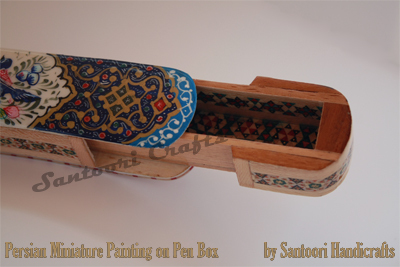 Santoori is the representative of many quality manufacturers who have their own manufacturing unit of different Handicrafts. 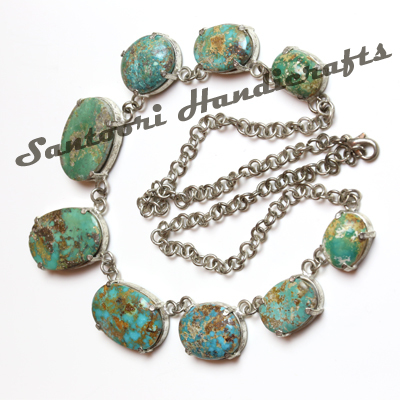 All items offered by Santoori are picked up and reveal the export suited quality.